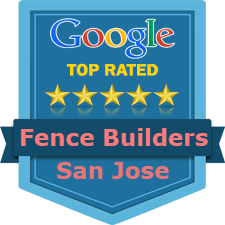 Fence Builders San Jose is a fence installation and fence repair company in San Jose, California that offers full fencing services. Our fencing company does not put a limitation on a residential or commercial lot. We will be happy to install a fence around your commercial lot, and around your residential lot. Specifically speaking, a residential fence is one of our most popular fencing services because this is where most of our customers reside. We use the highest quality materials with the longest lifespan to keep a continuous sense of privacy and security around your home. Fence Builders San Jose works one on one with our customers to ensure their fencing needs are completely satisfied. Our phone or online quote system helps give our customers a general idea of the price range for their fence, and our in person consultations also provides our customers with more details for their fence. During this step we work with our customers to fully understand what they are looking for from our service. We take the time to listen to their needs and offer suggestions to help fulfill those needs. By the end of the consultation our customers have a better idea of what to expect for the fence building process. Protecting your residential lot is something that is very important. Many residents have children and pets—all of whom are very dear. Having a fence installed around your property will help keep your children and pets inside the safety of your yard and also protected from any intruders. The fence also functions as a way to keep children and pets from running out into the street. If your concern is someone climbing over the fence, then you need not worry any further! We can build your custom residential fence in a way that prevents anyone climbing over the fence. We understand children and pets are very adventurous, but having a fence that prevents anyone from climbing over can help you relax knowing your children or pets are not in danger from their adventures. Residential fences are also great for heightened privacy. While we all love the company of our neighbors, privacy is still an important part of our lives. What you do on a day to day basis within the comfort of your own yard should be protected and kept as private as you wish for it to be. Our variety of fencing styles and materials helps us achieve this goal. If you’re looking for something to just keep the kids and pets in the yard, we can install a chain linked fence. If you’re looking for something with more privacy, a vinyl or classic wood fence would be perfect for your needs. 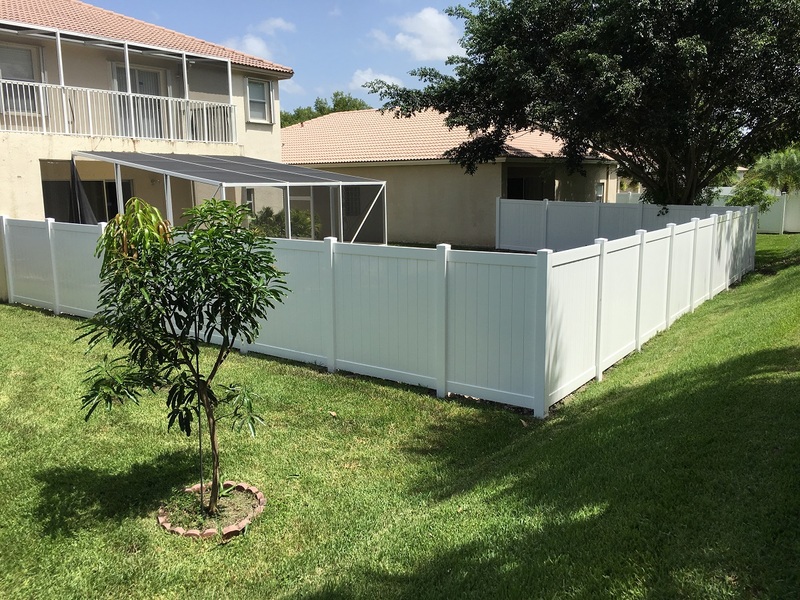 At Fence Builders San Jose we understand that your fence should not only heighten your privacy and security, but it should also be as beautiful as your home as well. 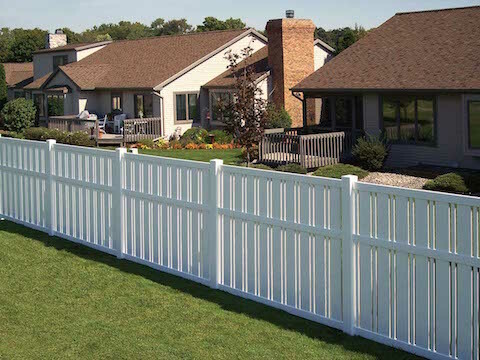 We work with our customers to design a custom fence that will complement their home and residential property.